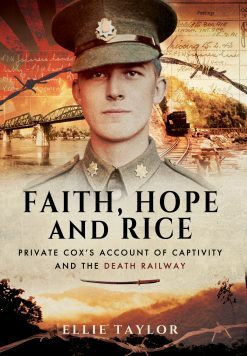 Taken prisoner by the Japanese on the Fall of Singapore Reg Twigg spent three years in hellholes along the Kwai river building the infamous Burma railway for his captors. In searing prose he records the abuse, tortures and everyday cruelty of his jailers – but also the will to survive of him and his comrades. Called up in 1940, Reg expected to be fighting Germans. 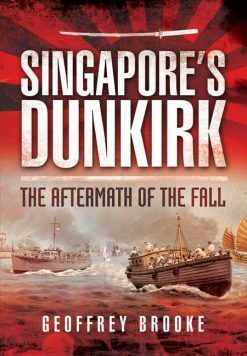 Instead, he found himself caught up in the worst military defeat in modern British history – the fall of Singapore to the Japanese. 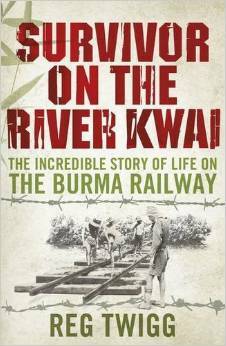 What followed were three years of hell, moving from one camp to another along the Kwai river, building the infamous Burma railway for the all-conquering Japanese Imperial Army. Some prisoners coped with the endless brutality of the code of Bushido by turning to God; others clung to whatever was left of the regimental structure. 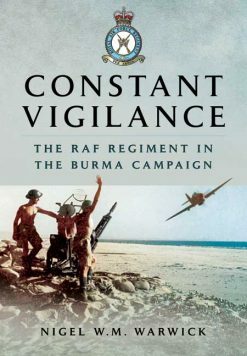 Reg made the deadly jungle, with its malaria, cholera, swollen rivers, lethal snakes and exhausting heat, work for him. With an ingenuity that is astonishing, he trapped and ate lizards, harvested pumpkins from the canteen rubbish heap and with his homemade razor became camp barber. That Reg survived is testimony to his own courage and determination, his will to beat the alien brutality of camp guards who had nothing but contempt for him and his fellow POWs. He was a risk taker whose survival strategies sometimes bordered on genius. Reg Twigg was born at Wigston (Leicester) barracks on 16 December 1913. He was called up to the Leicestershire Regiment in 1940 but instead of fighting Hitler he was sent to the Far East, stationed at Singapore. When captured by the Japanese, he decided he would do everything to survive. After his repatriation from the Far East, Reg returned to Leicester. With his family he returned to Thailand in 2006, and revisited the sites of the POW camps. 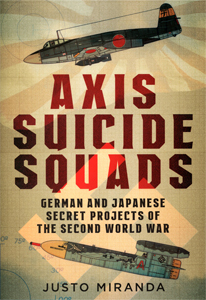 Reg died in 2013, at the age of ninety-nine, two weeks before the publication of this book.